We have recently paired up the bottles with their microwave steriliser and have been using it for a few weeks now. Once opened, there is little to the components;the steriliser itself ,tongs and the little tray inside which you sit everything on,no rocket science involved-thank god!. Depending on your microwave watt,the amount of water required differs, for our 800W it is 6OZ'S,that gets poured into the steriliser. Put the lid on, now i will say, the only downside is the lid does not click in place, so don't go lifting it up by this as you will fail, miserably.Into the microwave and that is pretty much your sterilised bottles done. I didn't think it was going to fit in our microwave, but it did, and fits most regular microwaves. Let it sit and cool for a while before handling as it will be very hot!. Retails at £29.99 plus comes with two 270ML bottles.I think that is an absolute bargain. 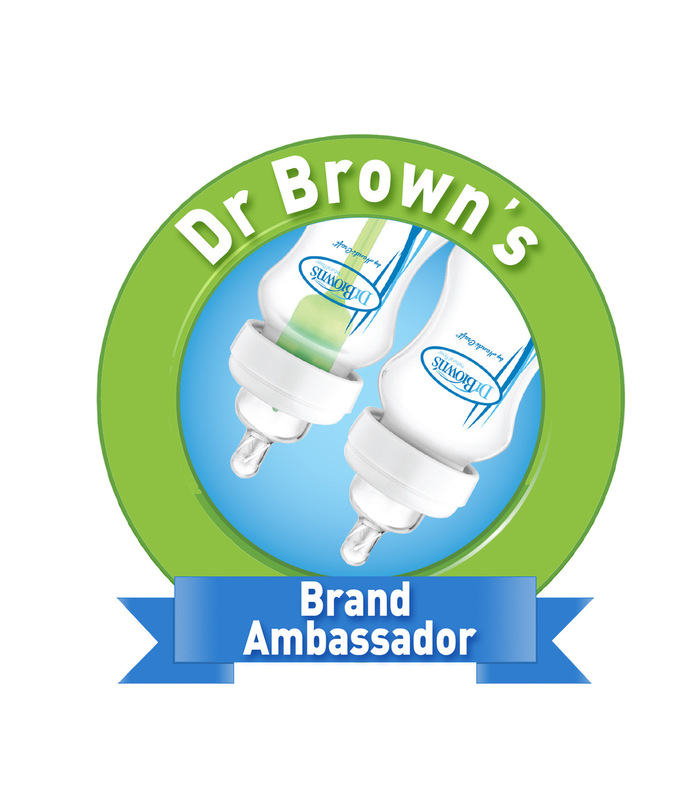 We didn't have this steriliser but I wish I'd known about the Dr Brown's bottles when my son had colic... everyone who used them said they were great! I use a tommee tippee on with our daughter but my sister has one of these and only has good things to say! Good review! When I was helping my sister-in-law out making a to do list for baby new things last year I couldn't believe how much choice and just how much you're going to need (not having any myself). Reviews like this certainly helped weed out the rubbish products from the good! I was a Doctor Browns fan when the kids were tiny - really recommend their stuff. I don't know where we would be without sterilisers like this - right back in the dark age probably! Aw I always used to use DR BROWN bottles when my girls were babies. Didn't know they did a steriliser too. I haven't heard of this brand but I couldn't have lived without my microwave steriliser when my children were tiny, I think all new parents need one! My first born was. Title fed and we used a similar product which was making life so much easier!